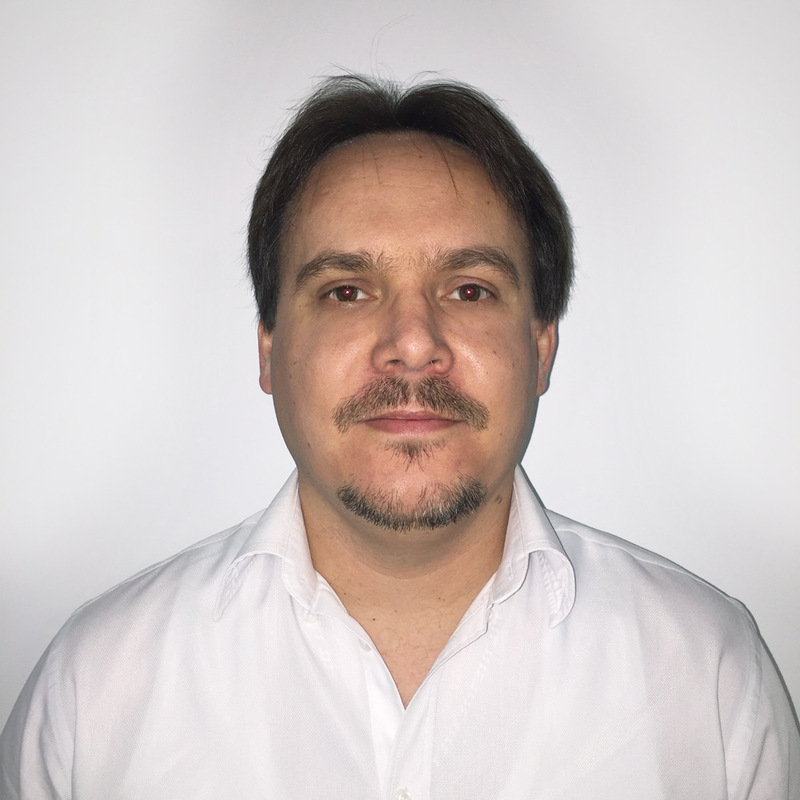 4D v16 R6 opens a wide range of possibilities to manage collections. 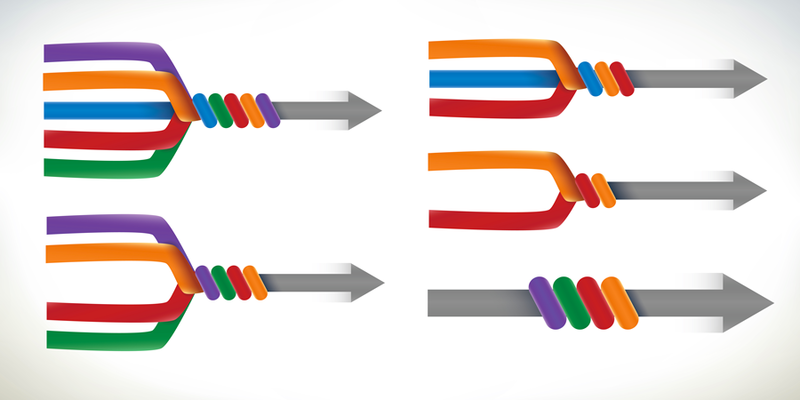 Merging two collections into one, cloning or just ordering a collection is as easy as calling a method. It saves valuable time, for example, when you need to concatenate two collections, keep only the distinct values, or sort it. Object notation opens new possibilities! 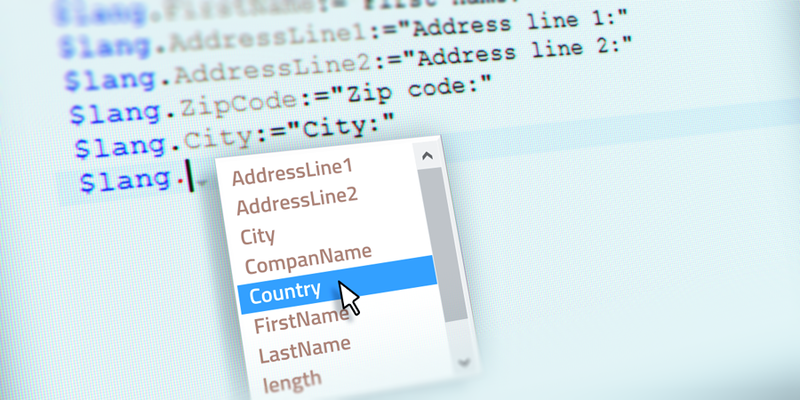 To help you adopt this way of coding, we have improved the autocomplete mechanism of the method editor. Whenever you type a dot after an object, you will now get a list of suggested attributes. 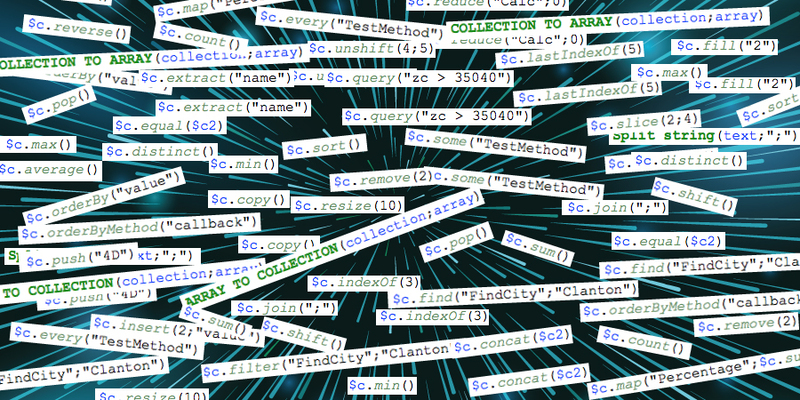 Just what you need to speed up your coding! 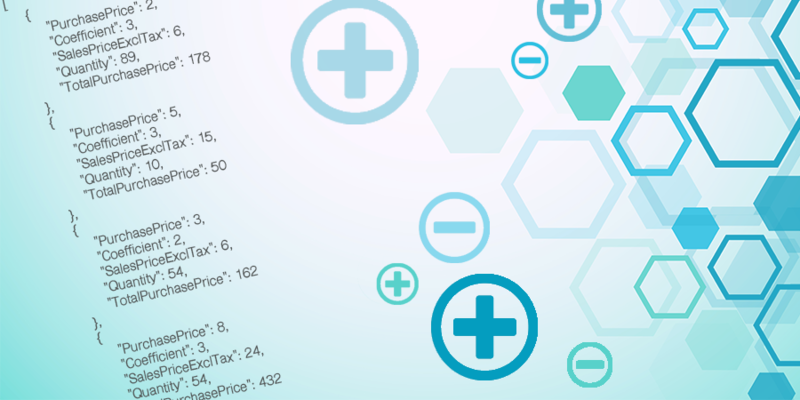 4D v16 R6 provides advanced capabilities to manipulate collections, thanks to 40+ methods to be used with Object Notation. By using them, you’ll be able to write your code in a more efficient way. New code is great, but we also kept in mind that this new code needs to easily integrate with your existing code. This is why we’ve introduced dedicated commands to convert collections to arrays or strings, and vice-versa. 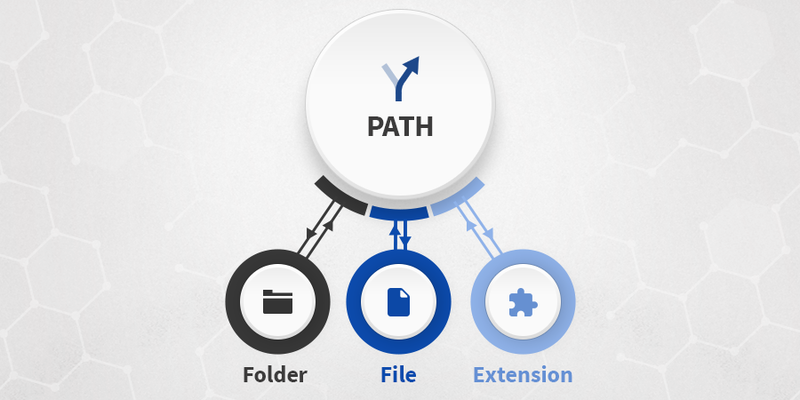 4D is making your developer’s life easier with two new commands to effortlessly manage file or folder paths. Save valuable time with the Path to object command which, in a single line of code, extracts the extension, the file name or the parent folder. Then you can modify and recombine the different object attributes to compose a new path with Object to path. 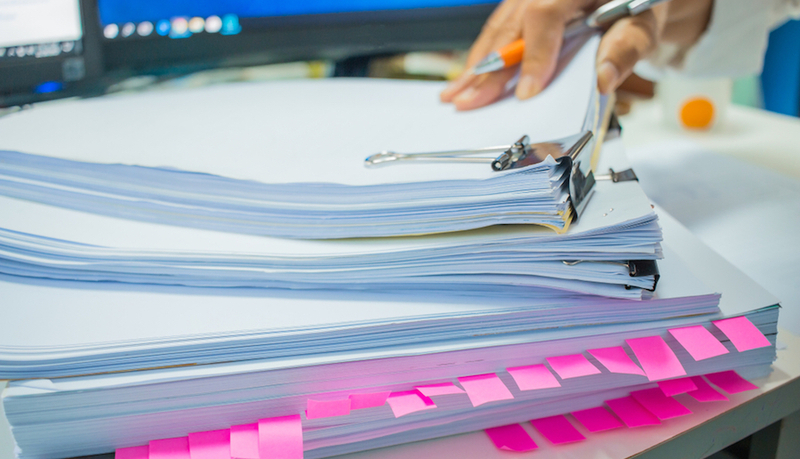 We know how important your customer’s existing 4D View documents are, and being able to move them to 4D View Pro has been a priority for us. This is now possible with 4D v16 R6 (as a preview). Converting your 4D View documents to 4D View Pro is just a single line of code, thanks to the new command, VP Convert from 4D View. 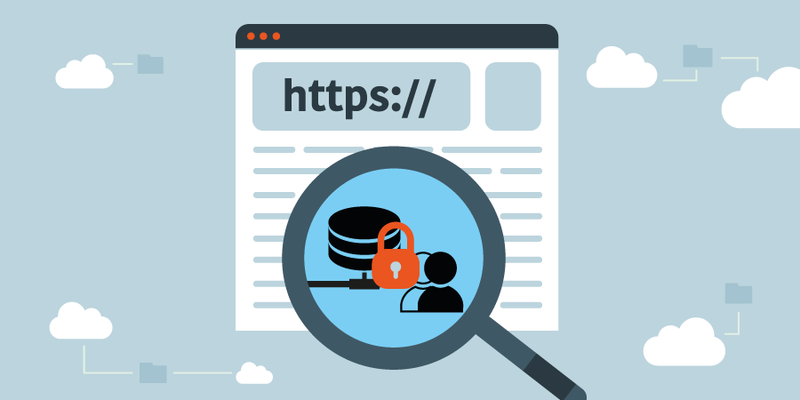 HTTPS is a well-known HTTP protocol, covered with a layer of SSL/TLS encryption goodness. This protocol is intended to provide confidentiality and integrity by encrypting communications between your server and your end users, rendering your data secure from prying eyes. 4D v16 R6 takes it a step further: 4D Web server now supports Perfect Forward Secrecy (PFS). This provides you with the highest security level for your communications – by default! Beyond the protection it provides, the support of PFS also increases the SSL audit test results of an out-of-the-box 4D server, which is great for our customers. Especially those working with sensitive information. Moving to 4D Write Pro is a great evolution to make your applications ready for the latest (and future) operating systems. However, new tools can sometimes be intimidating. 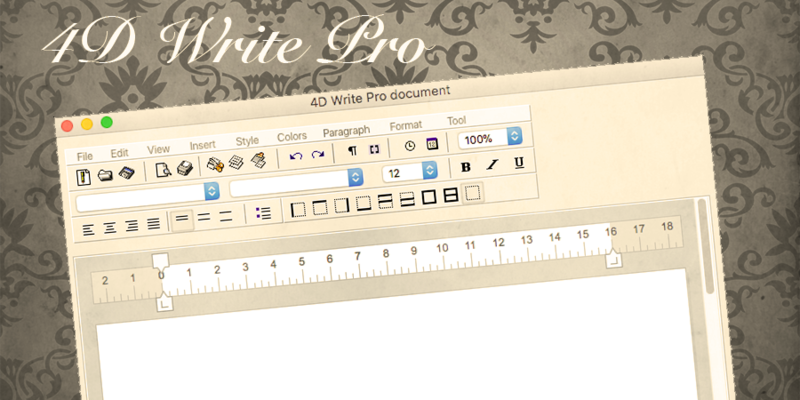 Do you miss the vintage 4D Write plugin’s toolbar? No problem, here’s a 4D Write Pro toolbar example that looks just like it! 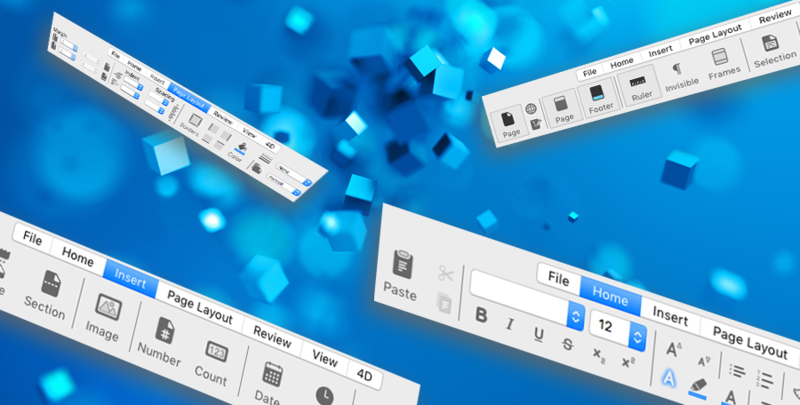 You’d like to use 4D Write Pro, but don’t have the time to create a toolbar from scratch? We’ve created a sample application with a ready-to-use toolbar, including two icon families, so you can choose the toolbar style you prefer (flat design or classic). And on top of that, we also added a complete menu bar! Check it out and reuse it for your own applications!